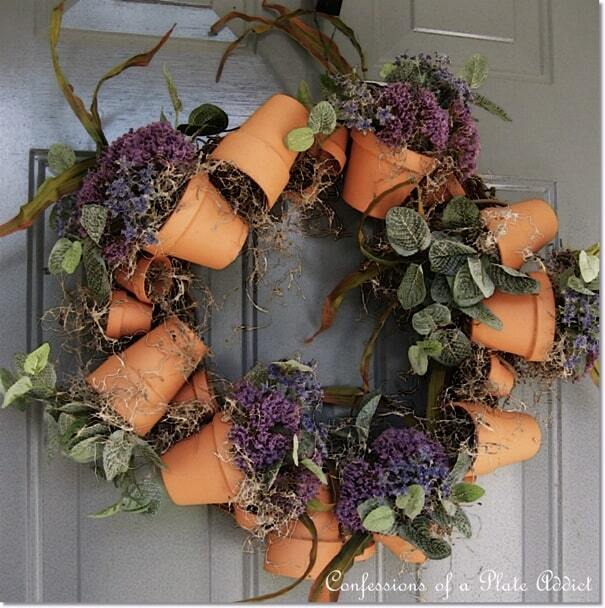 We all have some terra cotta planters hiding in our house that we’ve failed to upgrade or use for our plants. It happens! 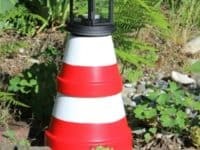 They are very affordable and accessible, so it’s pretty common that they tend to pile up. 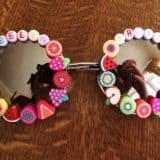 Those of us who eat, sleep and breathe DIY projects know better than to throw anything away, which is why we figured there must be countless ways to upcycle these planters – and we were right! 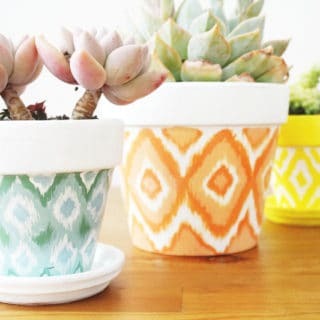 Check out our favorite DIY ways to repurpose terra cotta planters! 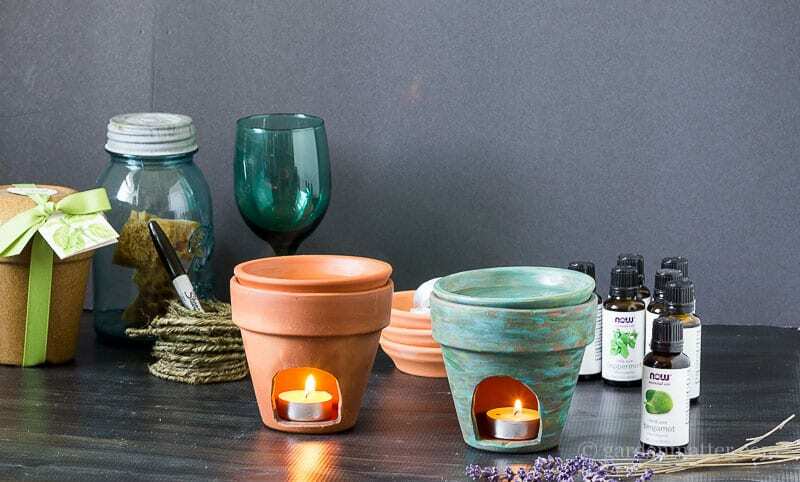 Every home benefits from being decorated with candles, as they instantly create such a romantic and dreamy ambiance. 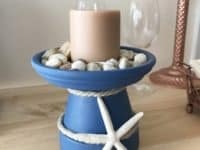 What makes candles stand out even more is a charming candle holder that adds so much value to your interior. 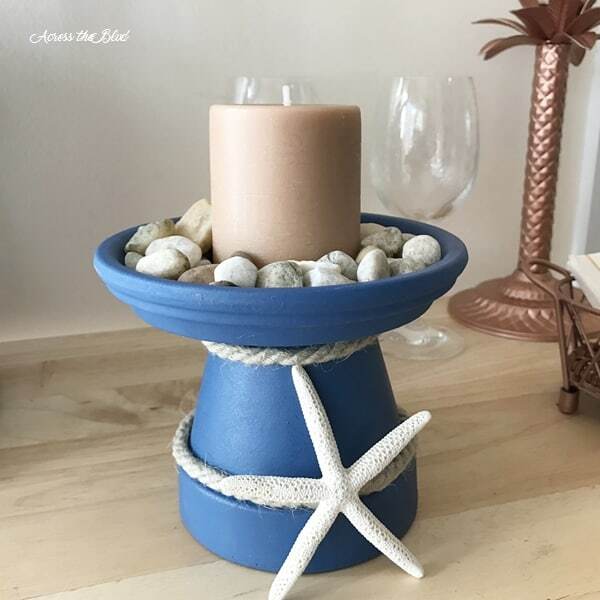 Check out how Across the Boulevard made this coastal candle holder by repurposing a terra cotta pot! 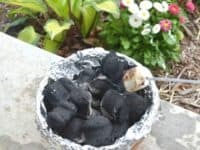 It’s so important to take care of the little animals in our environment all throughout the year. 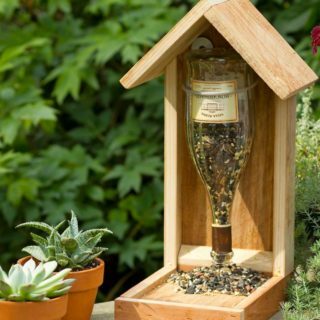 When the summer heat strikes we shouldn’t forget about the birds who get just as hot as we do! 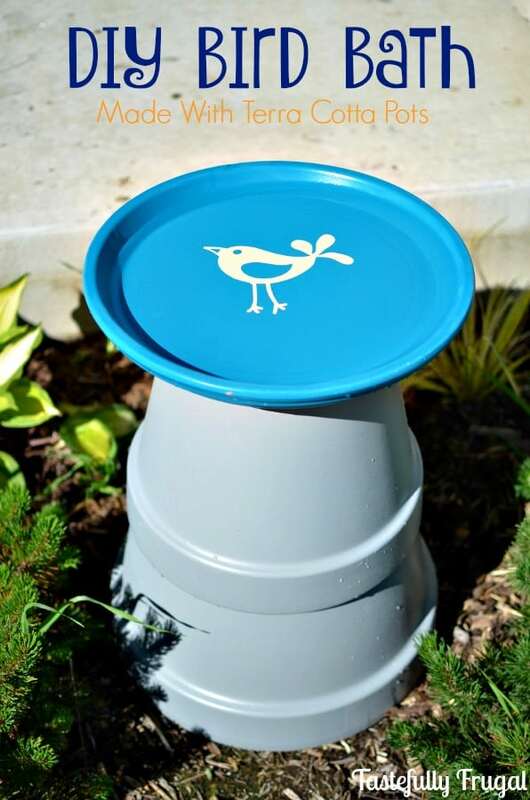 Follow the tutorial at Tastefully Frugal and make them a terra cotta bird bath! 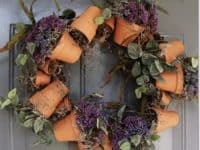 We love finding unique and creative ways to make a wreath because they are one of our favorite ways to honor the changing seasons and decorate our front door! 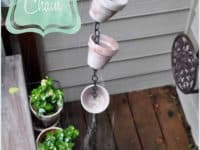 If you have some terra cotta planters that could really use a new chapter in their life, Confessions of a Plate Addict shares all the details! Gone are the times when we stored our jewelry inside of one big box. 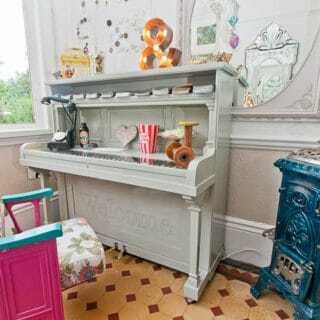 Nowadays, displays are everything! 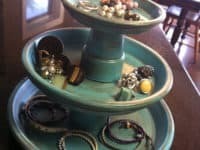 If you have many beautiful accessories that likely cost you a lot of money, it’s only fair that you properly display them! 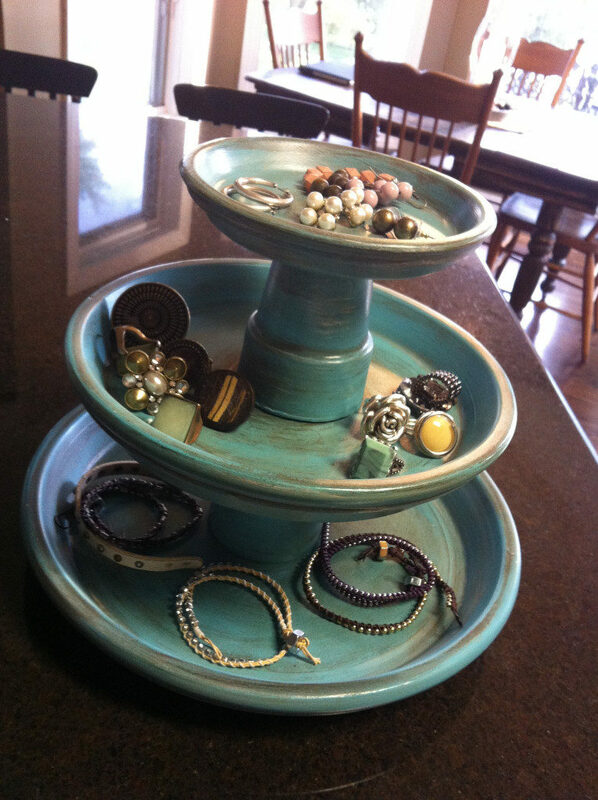 Check in with Show Me Cute to learn all about this terra cotta jewelry stand! 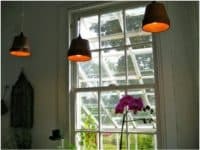 Decorating your outdoors is equally as important as decorating your interior, which is why we know you’re striving to find the best furniture pieces for your garden. 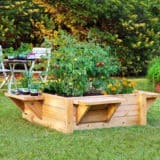 It’s a great idea to keep your garden as organic and nature-themed as possible, so this garden table by eHow fits right in! 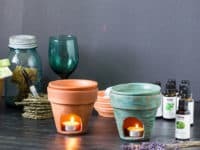 The healing power of essential oils is absolutely magnificent and if you’ve been wanting to fill your house with the scent of your favorite essential oils but haven’t found the right diffusor yet, we’re happy to report that Hearth & Vine features a brilliant tutorial! 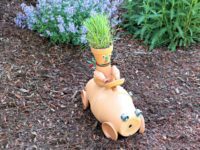 There are so many ways to decorate your garden in a playful and interesting way. 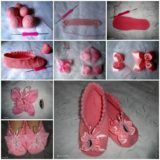 Little sculptures are not to be underestimated, because they breathe life into your exterior and make it more dynamic. 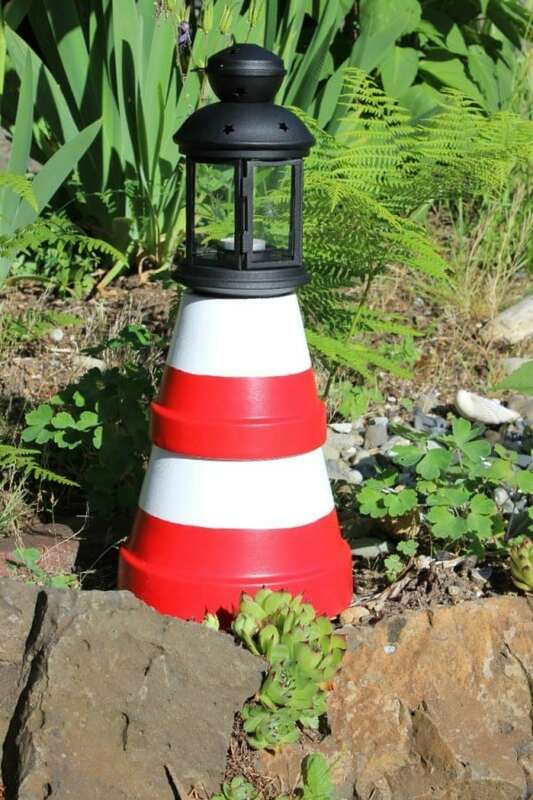 Check out how Thrifty Fun used terra cotta pots to create this adorable garden lighthouse! 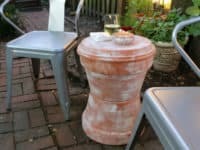 When old terra cotta planters aren’t serving you with their original purpose anymore, that doesn’t mean they will never have a function in your home again. 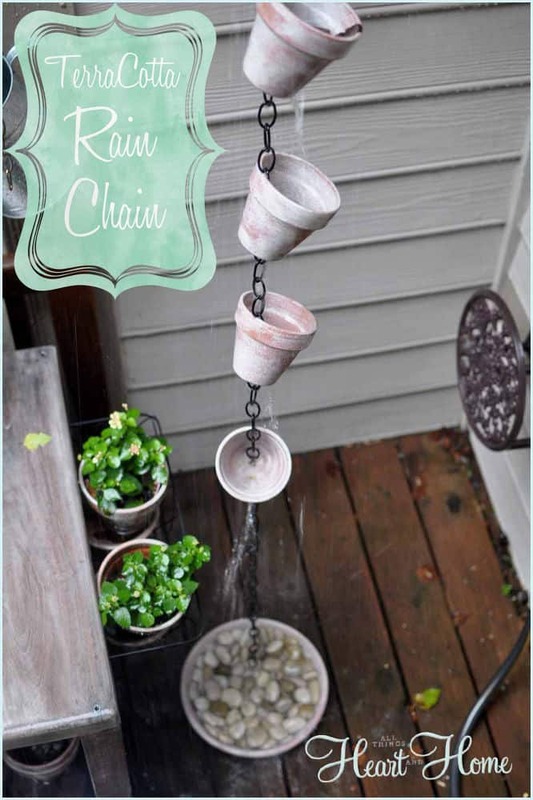 If you live in a place that gets a lot of rain, a rain chain is a must-have! 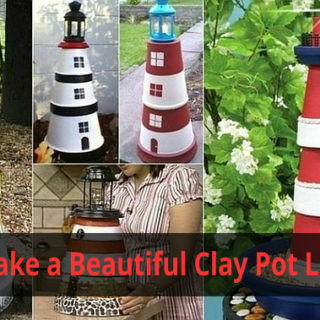 As it turns out, repurposing terra cotta planters can help you with that! 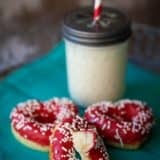 Get the details at Hometalk. 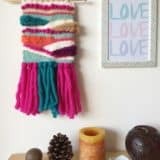 Do you want to bless your living space with an unexpected element that is both familiar and absolutely unique? 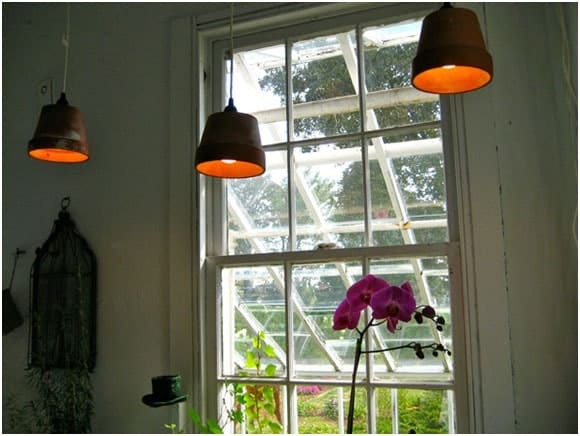 Apartment Therapy shares the hack of upcycling terra cotta planters as lamps and we absolutely love the idea, as it gives the space a whole new light – literally! 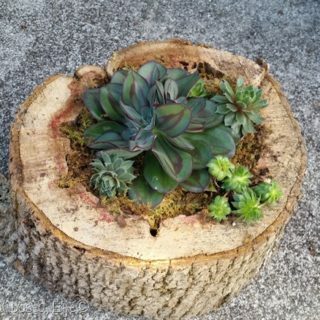 Don’t forget about your kids when you’re wondering what to do with unused planters! 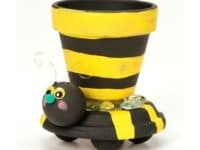 They love to be creative, so you can include them in the process of upcycling the planters into something adorable and decorative. 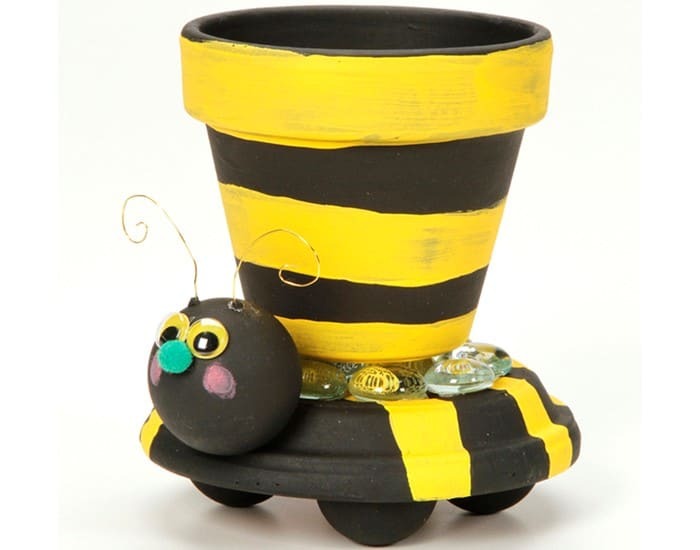 Pat Catan’s shares a tutorial for a terra cotta bumble bee! 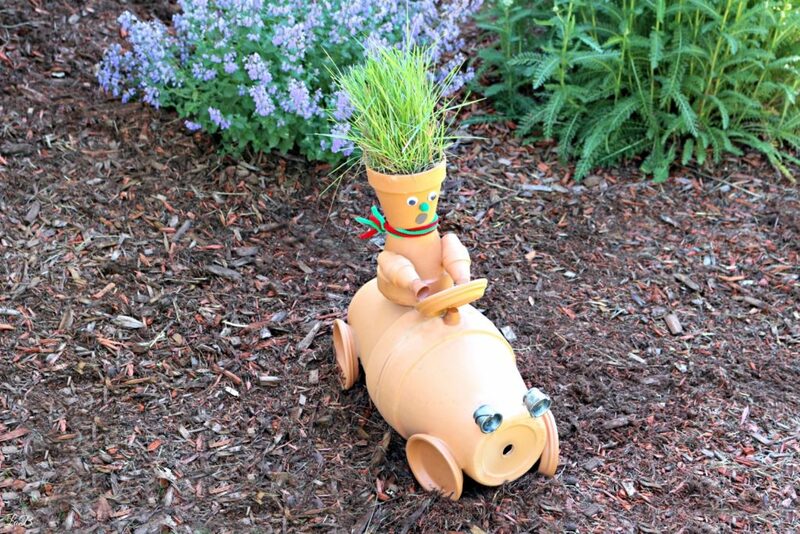 Another beautiful sculpture that you can make for your garden with a little help from terra cotta planters is the garden race car by Life’s a Bargain! 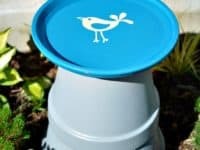 This is an absolutely unique figure with a cheeky character that is going to give your garden an element of playfulness. 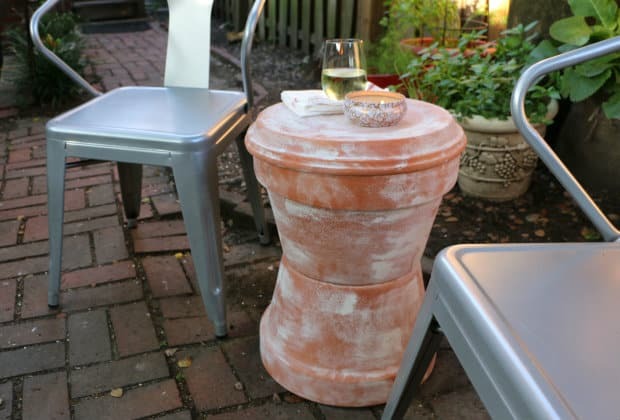 Bringing the spirit of camping into your home has never been easier than right now with this DIY terra cotta fire pit! 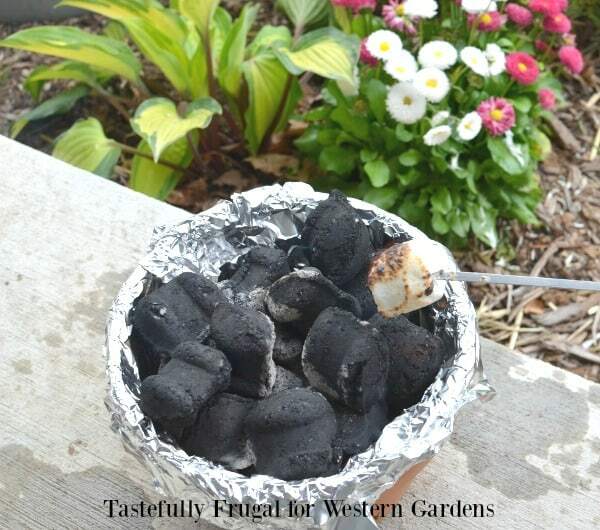 According to Western Garden Centers, a simple planter is a great resource for a homemade fire pit that is going to be the center of so many summer memories! 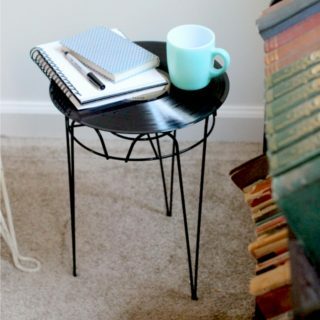 Creative Ways to Repurpose Office Supplies in Style! 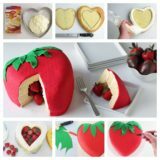 HAVE SOMETHING TO SAY? COMMENT BELOW! 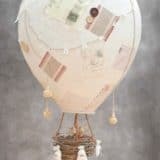 wonderfuldiy.com is an up-and-coming community of people specialized in high-quality and on-trend cool projects and tutorials in home design, fashion, and crafts. 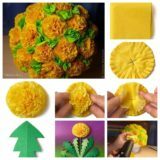 Recognizing the value of the do-it-yourself movement of the last several years, wonderfuldiy.com is inspired by unique yet replicable ideas. 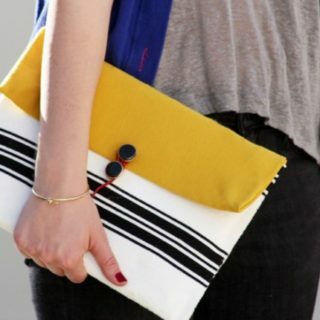 Because everyone’s style is individual, customized pieces with a high-end look are what we're always after.